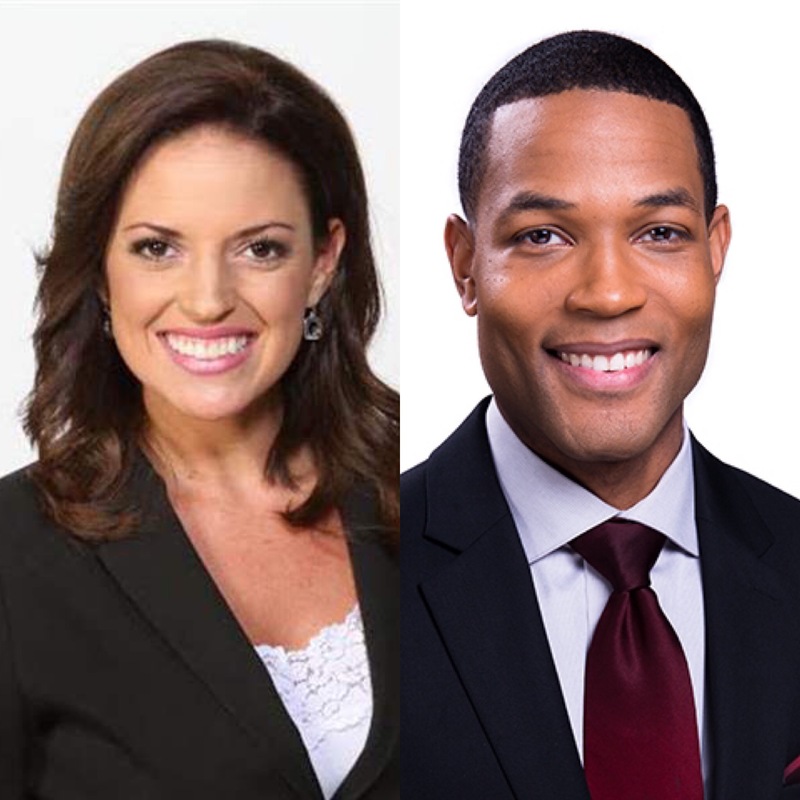 WMAR 2 is losing two of their on air personalities. Thursday morning, Ashley James announced that Friday will be her final day co-anchoring “Good Morning Maryland.” She will continue day work at the station, but will leave once her baby is born. Meteorologist Mike Taylor’s last day will be December 5th. He will then transfer to WMAR’s sister station in Detroit. Wishing both Ashley and Mike good luck in the future!